Your Family Place for Fitness and Fun! 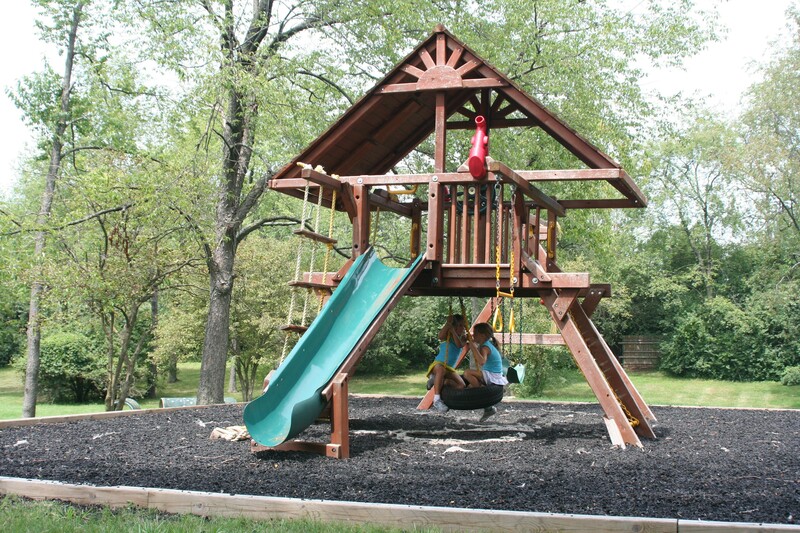 Situated on beautiful, spacious grounds, Chippewa’s outdoor club provides everything your family needs for a fun-filled summer. The Chippewa Club has a competitive pool with 6 lanes and 6 racing blocks and two 1-meter diving boards. 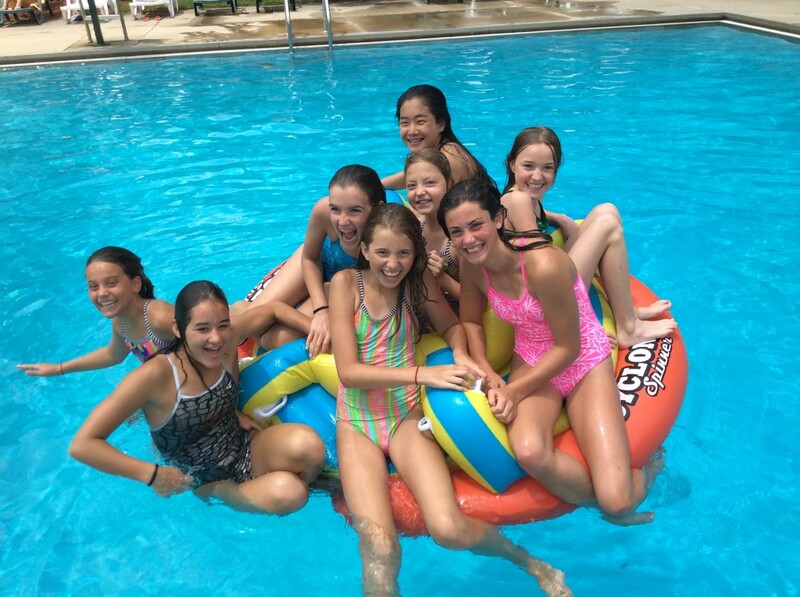 We provide a swim program for beginning swimmers as well as a competitive swim and dive team. Chippewa competes in the Washtenaw Interclub Swim Conference (WISC). 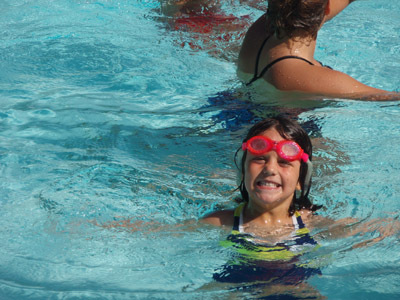 We also offer lap swimming for adults, and a separate, fenced-in wading pool for babies and toddlers. Enjoy picnic lunches on the shady deck or at tables scattered around the grounds. Stop by the snack shack for a yummy treat. Swim awhile with friends or just read a book on a lounge chair by the pool. Play a tennis match or take a lesson from one of our super tennis pros. 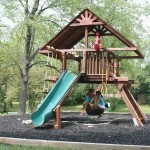 Let the kids play on one of the two play structures or try a game of beach volleyball. Sounds like the perfect summer, doesn’t it? We have it all for your family at the Chippewa Club!